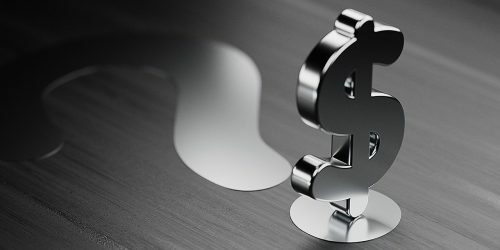 How Does $ = Dollar? How on earth did an “S” with a line or two through it come to represent a dollar? Any ideas? No? That’s OK, you’re in good company. 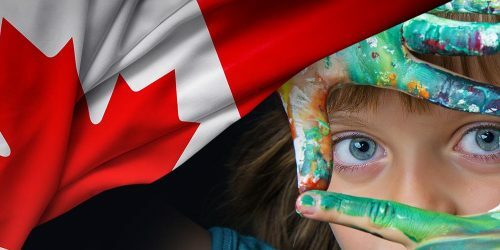 Teach your students about Canada’s history, land and culture – with money! Download the free lesson plan. 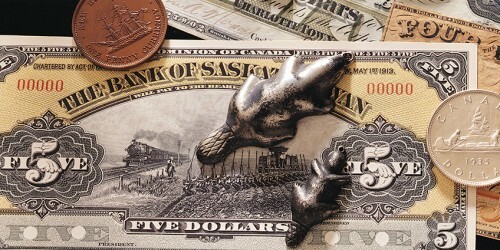 Canadian bank notes are designed to reflect Canadian values and identity. Here’s a lesson idea that uses the new $10 note’s theme of social justice and human rights to look at bank note design and to help your students design their own notes. If you watch The Crown, a Netflix series about the life of Queen Elizabeth II, you will remember that her uncle, King Edward VIII, fell in love with American divorcée Wallis Simpson and, in December 1936, abdicated rather than give her up. Edward’s brother—and Elizabeth’s father—Albert subsequently became King George VI. The abdication of Edward VIII had implications for the Royal family and the succession, but did you know that it also affected Canada? It wasn’t merely a divisive topic over the dinner table, pitting Edward’s supporters against those who thought it “just wasn’t proper.” It had a big effect on our money. Prince Edward, first son of King George V and Queen Mary, from Canada’s 1935 $5 bill. Prince Albert, second son of King George V and Queen Mary, from Canada’s 1935 $50 bill. 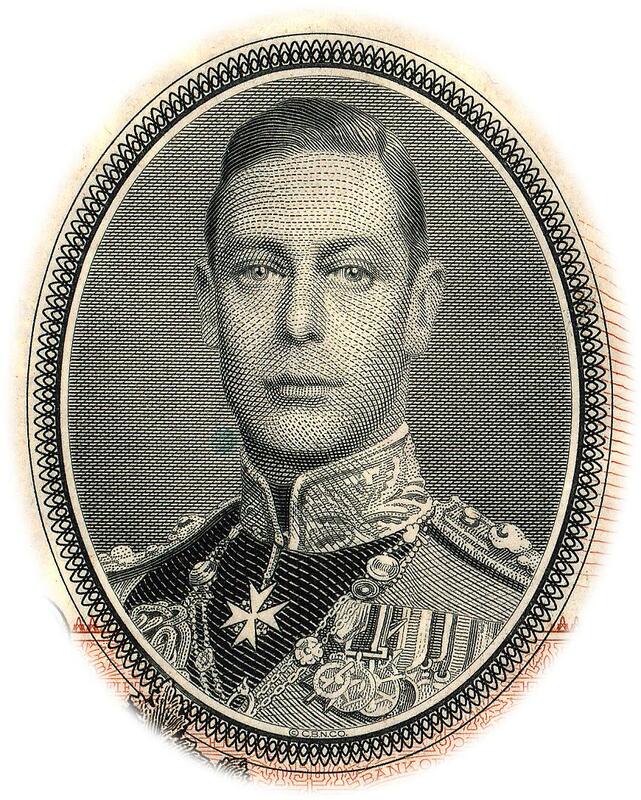 Bank notes were already in advanced stages of design before King Edward VIII abdicated. 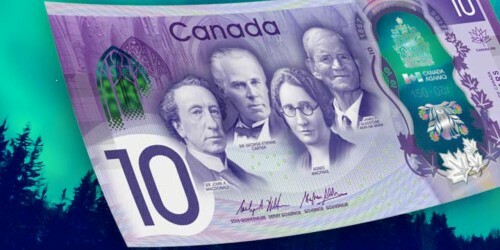 This photograph of a model for the new notes was made December 1, after official approval of the portrait was received in mid-November. 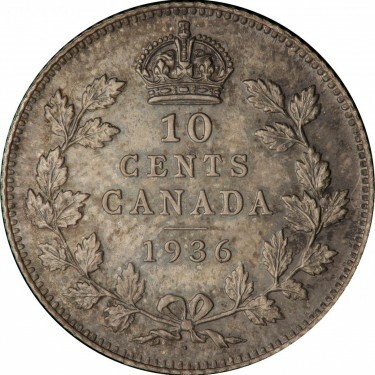 Early in 1937, Canada experienced a shortage of 1-, 10- and 25-cent coins. 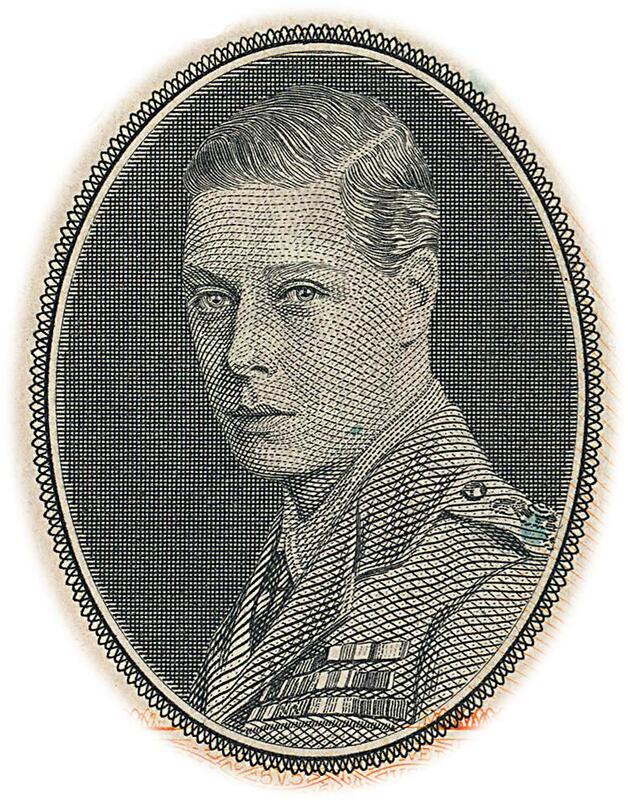 Normally, the Mint would have filled the void using the new dies for 1937, but their production had been delayed owing to Edward VIII’s abdication. 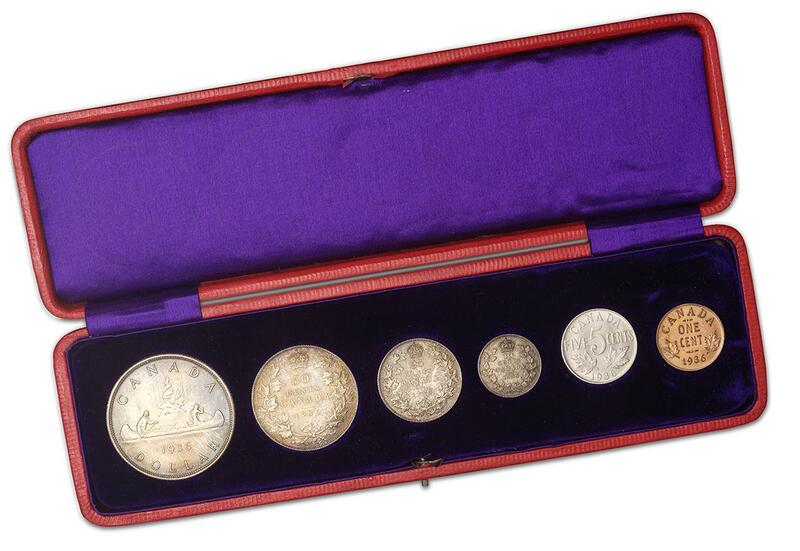 To meet the emergency, the Mint struck coins using dies from 1936. A small impression was added to the reverse dies, creating a raised dot on coins struck from those tools that distinguished them from the 1936 coins. The last year of this design was to be1936. 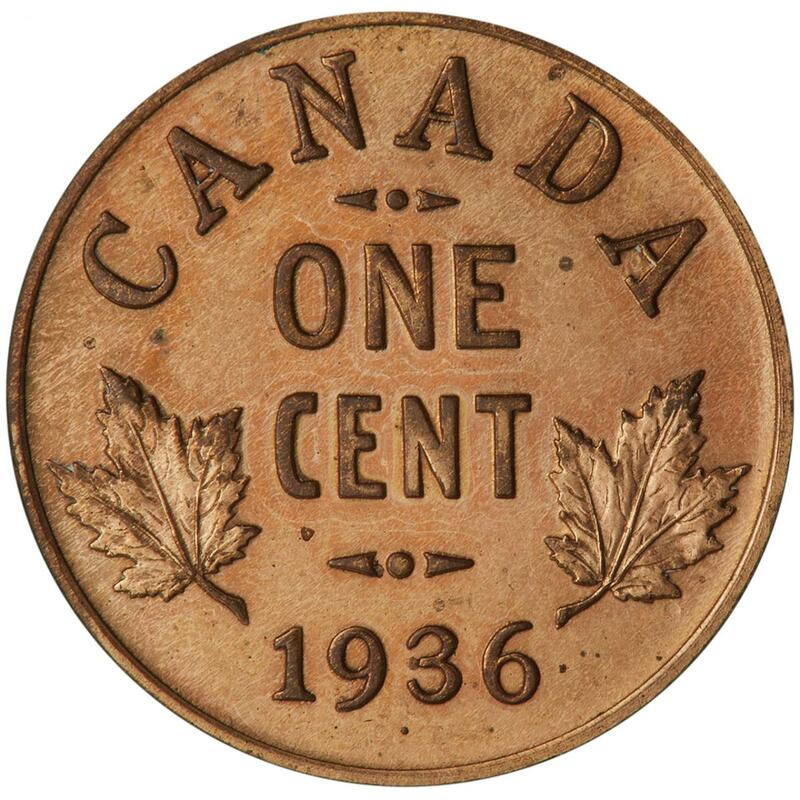 Introduced in 1920, it was replaced in 1937 by the familiar maple leaf cent, whose production ceased in 2012. The dot on the 1-cent piece appears to be smaller than that on the 10- and 25-cent coins. 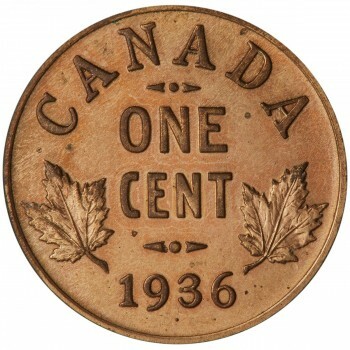 The 1936 dot coinage has drawn much attention from domestic and foreign collectors of Canadian coins since knowledge of its existence was made public about 1938–39. 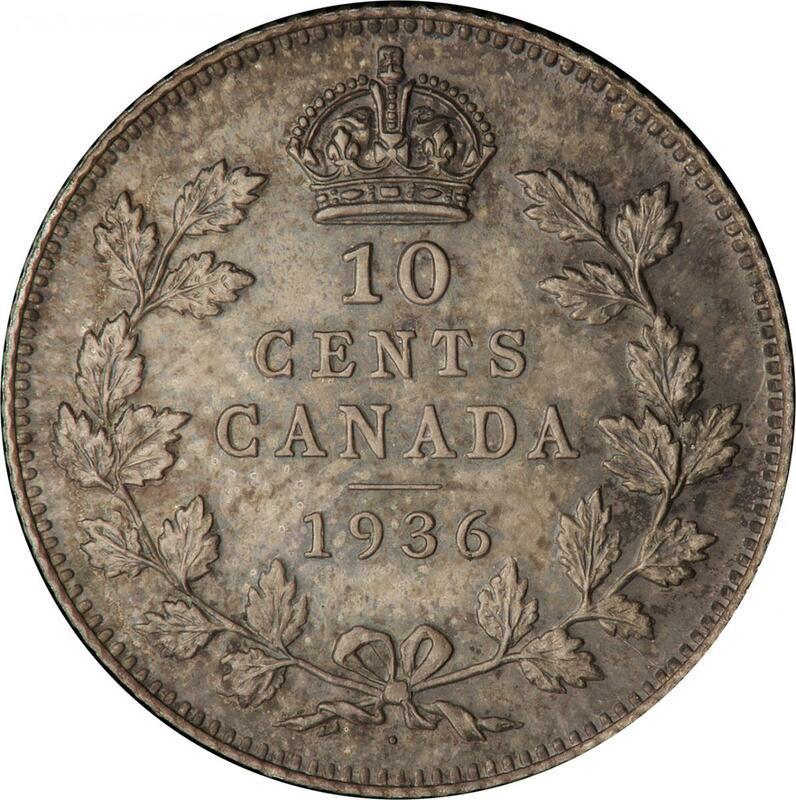 As coin collecting became a popular hobby in postwar Canada, clubs were formed across the country and collectors eagerly searched their change, looking to assemble complete date sets of Canadian coins. The dot coinage was recognized as rare, and the 1-cent coin in particular became something of a Holy Grail for collectors—always sought but never found. Coin dealers placed ads offering to purchase the coins. Even the producers of the new Whitman storage folders, with their convenient die-cut holes into which young and old alike could press their new-found treasures, left spaces for these rare pieces in their products. In April 2016, Robert Lafortune graciously donated a 1936 coin set, including the three dot pieces, to the National Currency Collection. The set had been in the possession of his family since the early 1940s when his father, Maurice Lafortune, purchased the set from the Mint, his employer. Rather than making new cases, the Mint repurposed holders from 1908 by adding a new label to the outside. The insert was also changed by adding room for the silver dollar, which was not in use in 1908. To say the set is rare is an understatement. This is the only intact set known to exist. Two other sets were sold to prominent American collector and businessman John J. Pittman in 1951 and 1954. One set was stolen from his home in April 1964 and subsequently dispersed; the second set was sold piecemeal in 1997 when Pittman’s collection was auctioned. 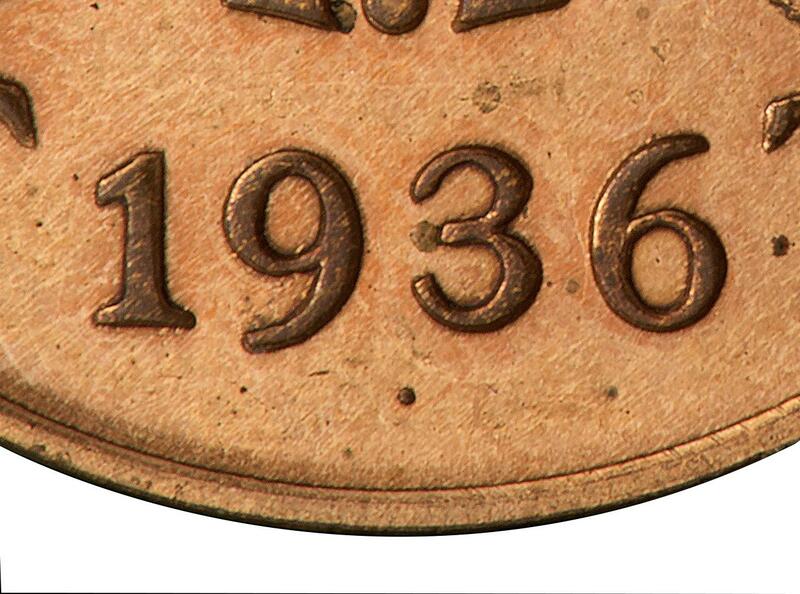 The 1-cent and 10-cent dot pieces are also two of Canada’s rarest coins. Despite Mint Master Walter Clifton Ronson’s 1952 confirmation that 678,823 1-cent and 191,237 10-cent pieces had been placed into circulation, only three 1-cent pieces and five 10-cent pieces are known to exist beyond those in the present set. This discrepancy is a mystery that has never been adequately explained. All coins in the set except for the 5-cent piece are specimens, coins of the highest quality specially struck for presentation purposes. A crowd of us from the Bank of Canada Museum took an afternoon to tour the CSTM and have a chat with some of its exhibition development team. We can handle around 350 people at once, so when we hit our maximum capacity, it looked like everybody on the Hill had dropped in for a little economic and numismatic education. 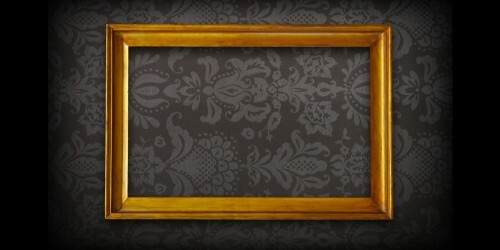 FIDEM…exists to promote an appreciation for art medals, hosting shows internationally and providing a forum for the discussion and publication of relevant information. Dora’s work is as familiar as the change that jingles in your pocket. 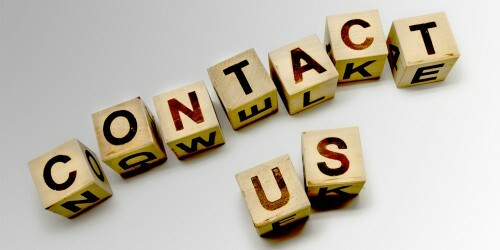 In all likelihood, you have come in contact with her work while using coinage to pay for your morning cup of coffee. At first glance, you might wonder why a flower festival is a good fit for a money–themed museum. It’s worth a little history lesson to tell you why. 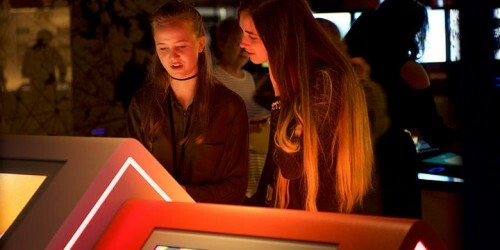 Our visitors were students from the Curatorial Studies Graduate Diploma Program at Ottawa’s Carleton University. The new bank note featuring Viola Desmond provides an excellent opportunity to teach about the concept of historical significance. Operation Fish was the largest movement of physical wealth in history. 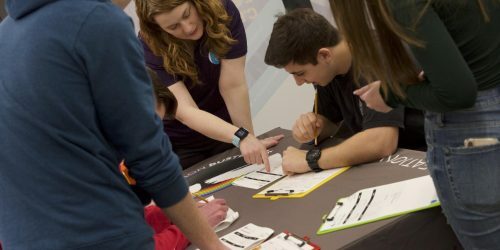 During the break for the English school board, the Bank’s Currency Department teamed up with the Royal Canadian Mounted Police (RCMP) to give visitors a chance to handle some modern counterfeit bank notes. 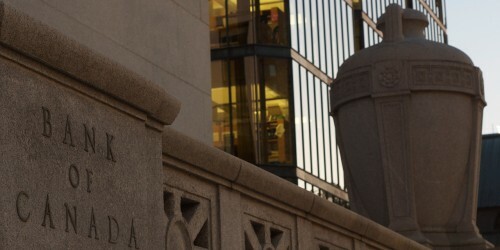 The Bank-NOTEable Woman is Here! Even if you’re not familiar with Viola Desmond’s story, it will likely become clear that the theme of this note is human rights and social justice.